The UK has hit a sudden cold spell. We have been enjoying a relatively mild winter until a few days ago. It’s even been snowing ❄❄. I have been battling a cold and trying my best to keep warm. 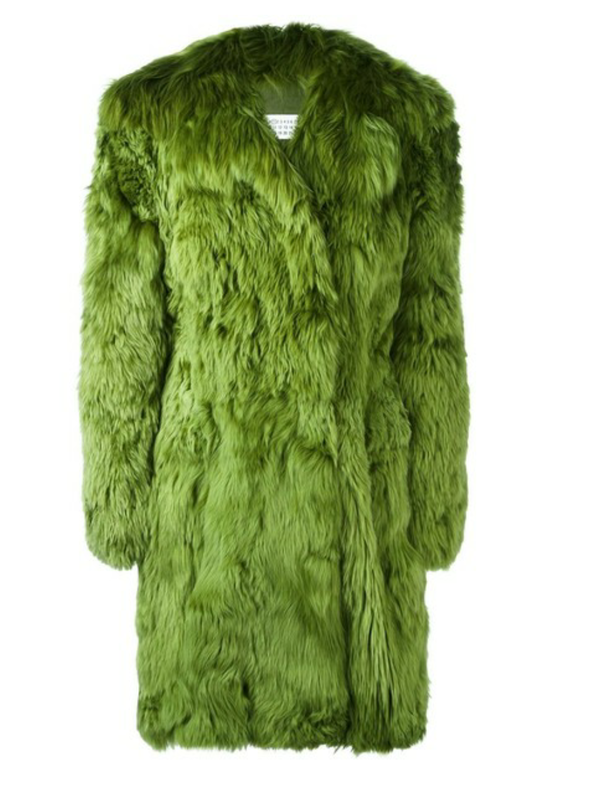 The only thing that seems to be keeping the BRrrrr away is the Furrrrrr. 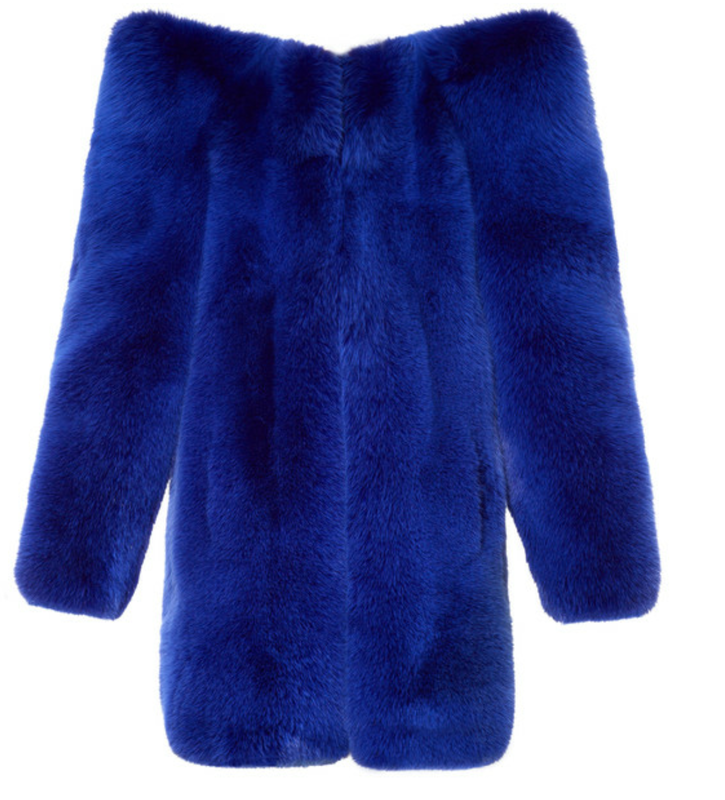 For the last few winters fur coats have been winning. I see them a investment pieces which you can revamp winter after winter after winter. 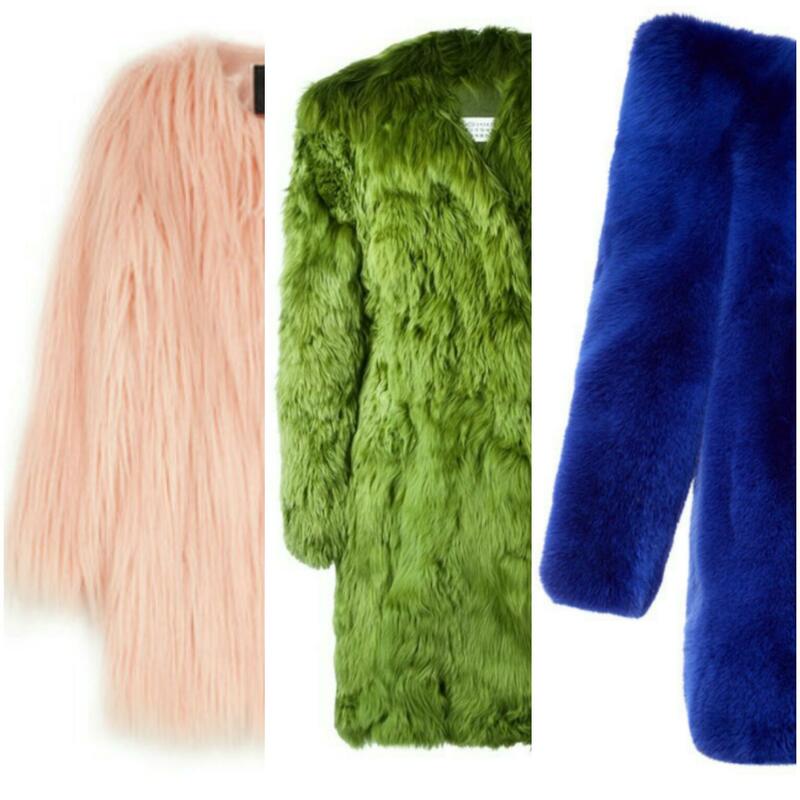 This season I have been taken aback my the bursts of colour I have seen fur coats in. GOODBYE to dark dreary winters. HELLO head turning bright fuzzy bird. 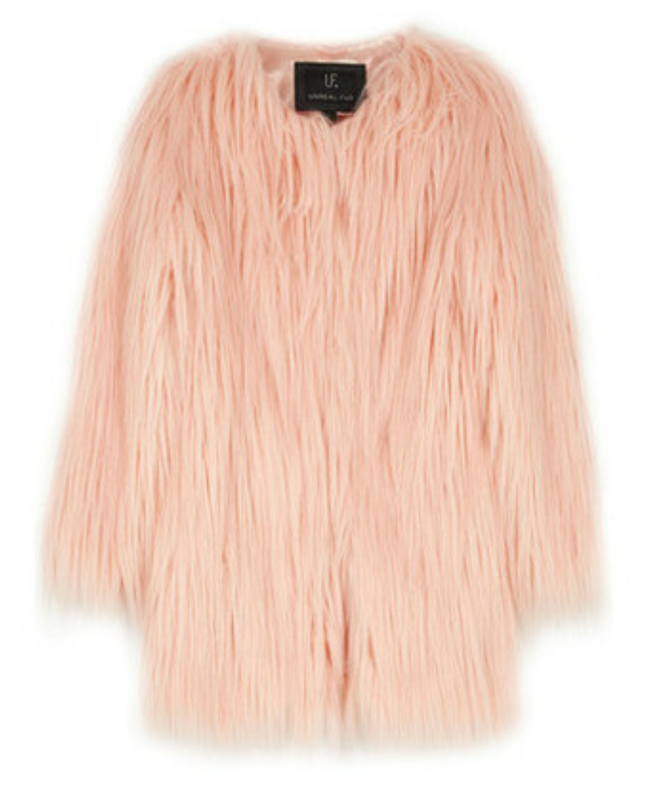 This is as bright as I can go for this moment is this extremely warm cream fur number. Thanks for stopping by. Feel free to connect with me @ijaykheavens .